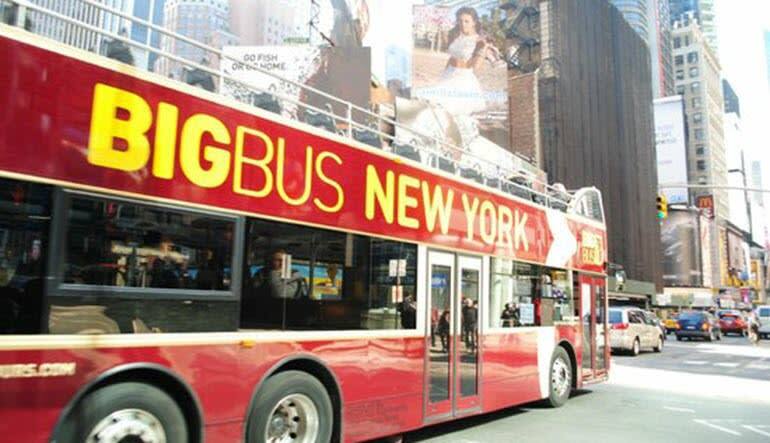 Discover NYC on an open-top bus tour that gets you up close to world-famous landmarks. Hop-on and Hop-off at any stop and explore local areas. When you’re ready, board the next bus and resume your tour! Two separate loops each lasting roughly 2 hours see to it that you don’t miss one single thing. 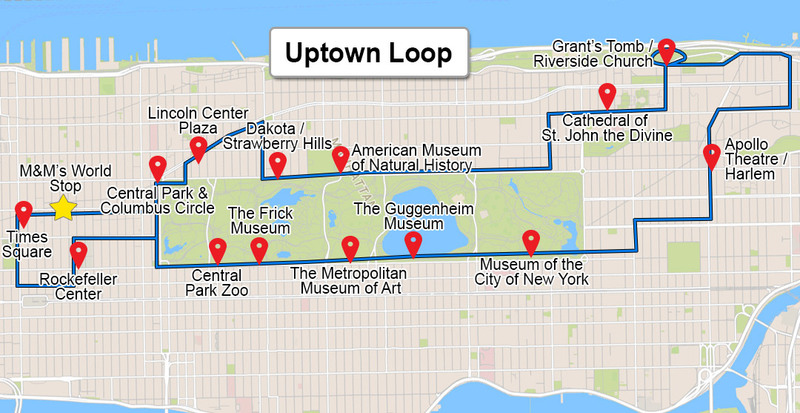 The Uptown loop includes views of the Empire State Building, Rockefeller Center, Times Square and Central Park. 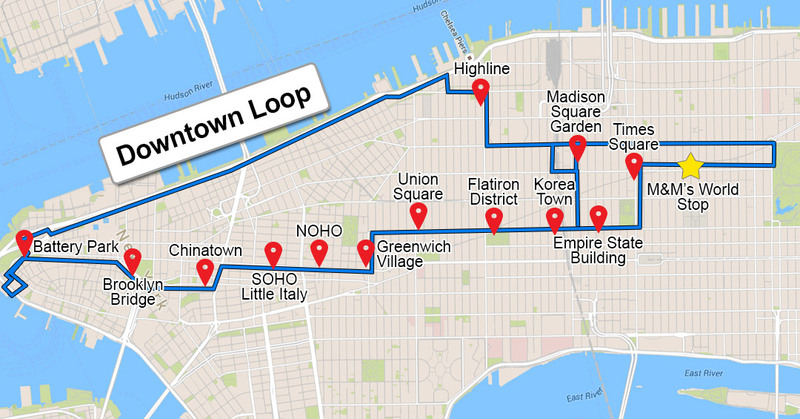 On the Downtown loop you'll be able to see Chinatown, One World Trade Center, Statue of Liberty and the 9/11 Memorial. Don’t forget to hop-off whenever you get the urge. Whether you want a quick picnic lunch in Central Park or some time to souvenir shop, it’s up to you! 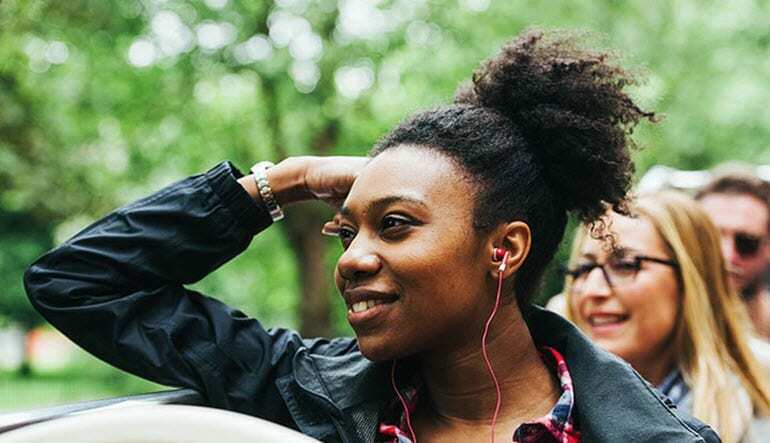 Best of all, the tour is narrated so you won’t need to reach for your phone to learn about the city’s history. 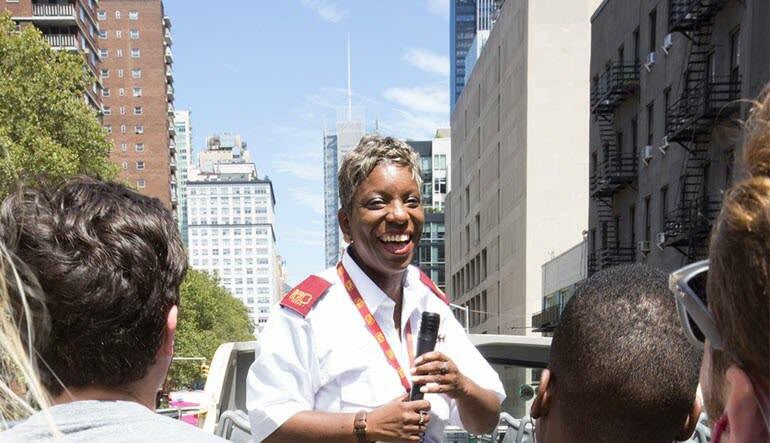 The experienced local guides give a personal take on NYC and its famous landmarks. Book your full-day access bus tour today! The Big Bus was awesome. They had plenty of staff at each site who were all friendly and helpful. The buses were always available and we never had to wait more than 5 minutes at any stop.